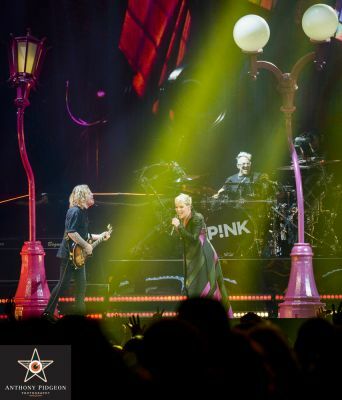 By ANTHONY PIDGEON // Twenty-one songs, two hours of Pink at Moda Center PLUS! 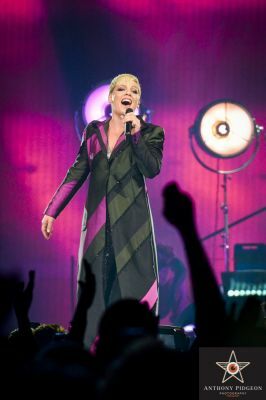 Pink gave fans everything they wanted and more last night at Moda Center. 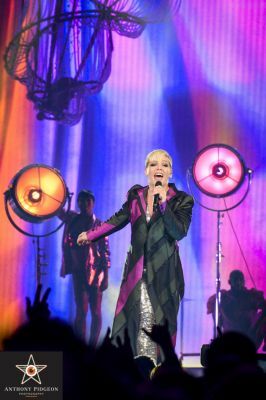 Her Beautiful Trauma tour is part Broadway musical, part Cirque du Soleil, with a few female empowerment pep talks and a dash of Disney fantasy, all mashed up into a nonstop 21 song 2 hour high energy performance. 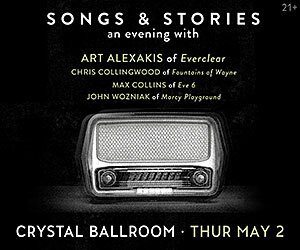 Her catalog of hits was generously attended to, plus a No Doubt and Nirvana cover thrown in for good measure. You didn’t really need to be familiar with Pink's music to enjoy the production. 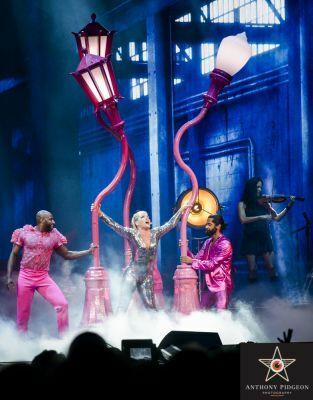 She sang, danced, pulled off synchronized aerial routines, interacted with multiple fans, a giant puppet, brought her daughter onstage, did a PowerPoint presentation, individually introduced every musician and dancer on stage by name (about 2 dozen in all), then literally flewaround the entire arena on guidewires for the show finale “So What”. Lighting, sound, and overall production were top notch. For pure entertainment value, a strong contender for the Rose Quarters best 2018 show so far. 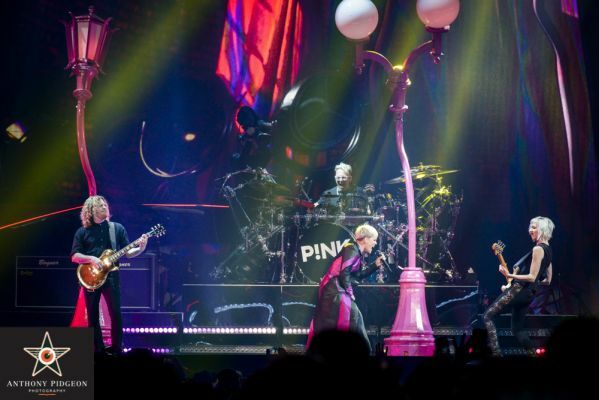 If you missed this one, Pink will be back again on April 8, 2019.